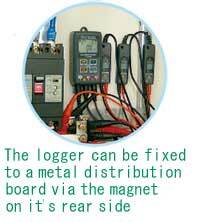 • Supplied with the user friendly software "KEW LOG Soft 2". This permits editing, analysis and graphical display of data. 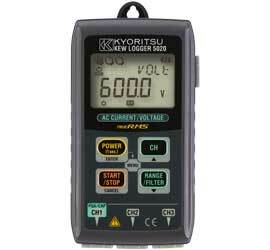 Withstand voltage AC 3540V (RMS 50/60Hz) / for 5 sec.